15th European Hereford Conference Hungary 2018. Programs for 6 days, from 15th September to 20th September 2018. Registration from 1st September 2017. - 1st March 2018. 15th European Hereford Conference Hungary 15-20th September 2018. Price includes all accomodation, meals and transports. 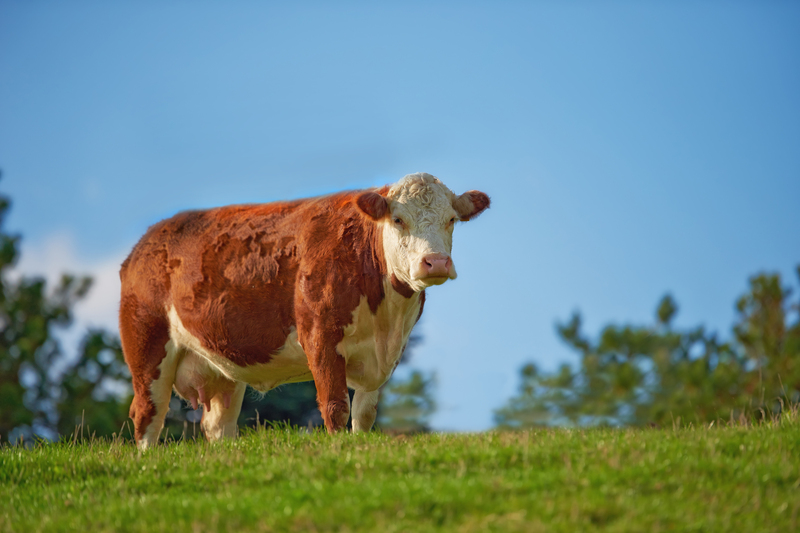 The Hungarian Hereford Angus Galloway Association was found on the 1st of July 1988 and been carrying on its work ever since, for the benefit of the Hereford breed and breeders. The association has been the member of the World Hereford Council since 1990 and a full member since 1992. 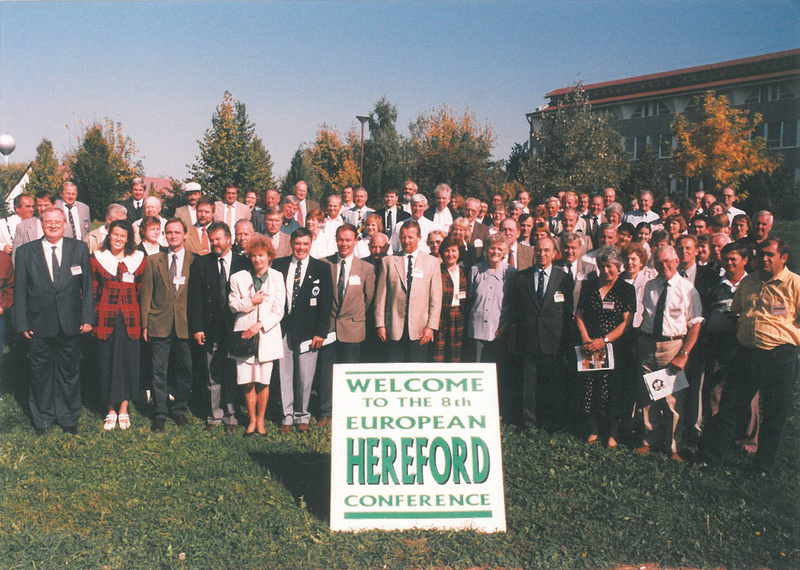 In 1995 we have organized the 8th European Hereford Conference in Hungary. 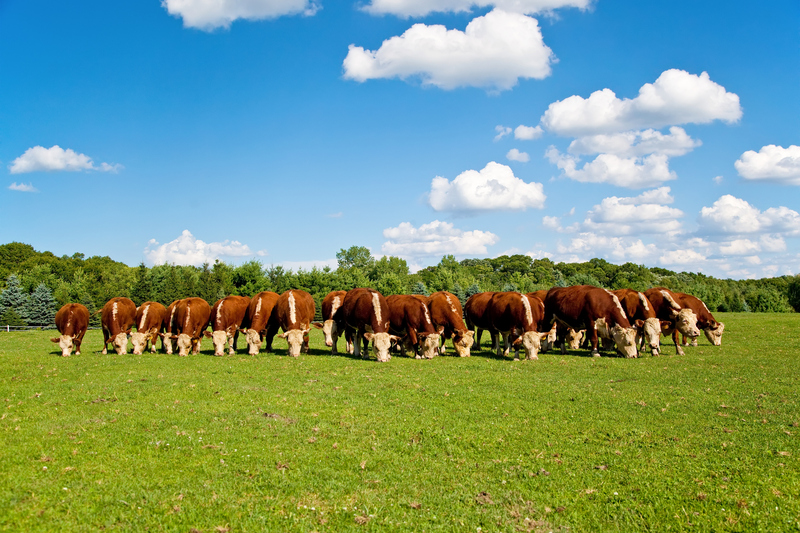 Our professional goal is to preserve the profitability and competitiveness of the beef cattle rearing of our members. Hereford beef cattle was brought to Hungary by British import in 1970, establishing pure blood Hereford breeding in Hungary. After this, 4000 Hereford breeding cattles were imported from the USA and Canada. 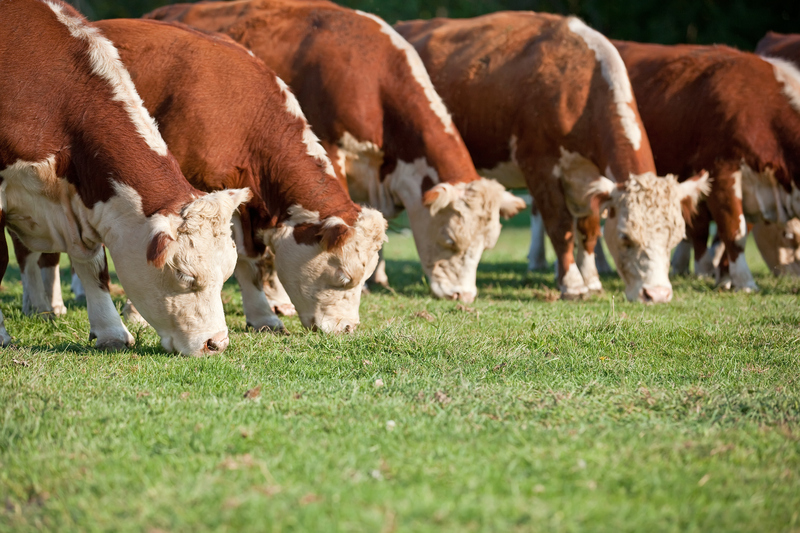 To preserve the great genetic abilities of the breed, we continue to import adulterant and embryos from world class suckling cows and bulls for service. We use mostly British, Australian, New Zealander, Irish and South-American bloodlines. 90% of the Hungarian Hereford stock is homozygote polled. Our association registeres 4000 pure blood and 4000 crossbreed Hereford suckler cows in the stock farms of 80 breeders. 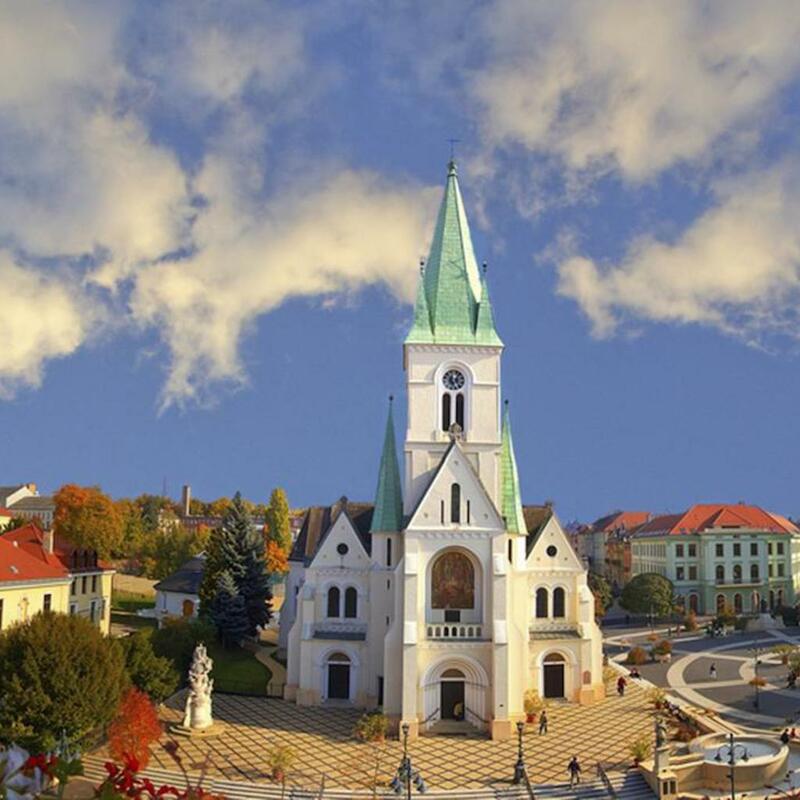 Hungary is situated in the middle of Europe, in the Carpathian Basin on an area of 93030 km2. The population of the country is nearly 10 million. The capital is Budapest, which is the largest city of Hungary, and the ninth most populous city of Europe. With more than 31 million visitors per year Hungary is a rather significant tourist destination of Middle Eastern Europe. 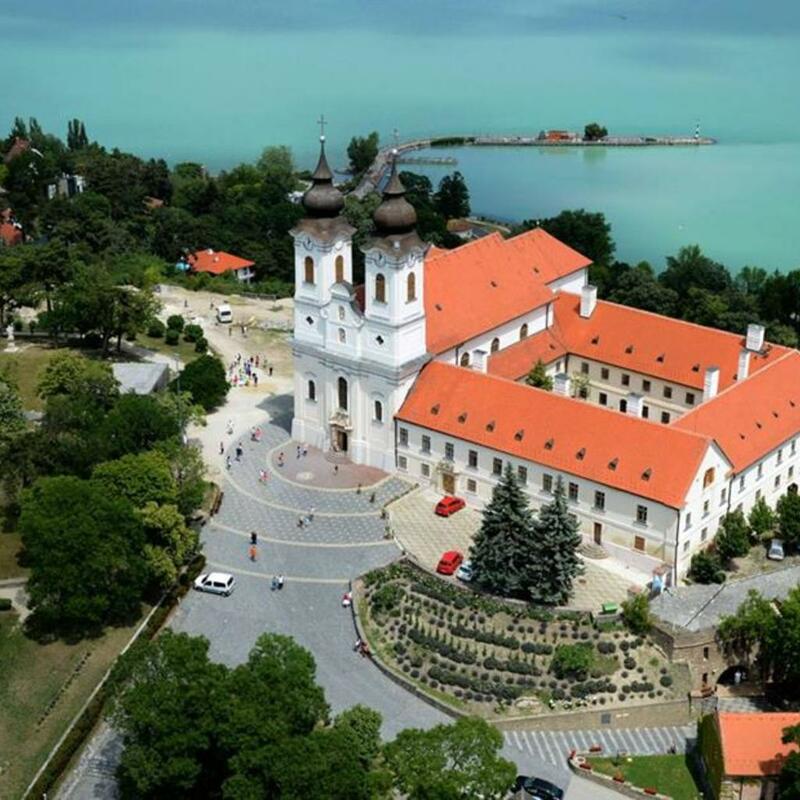 Hungary has the most remarkable supply of thermal water in the world. 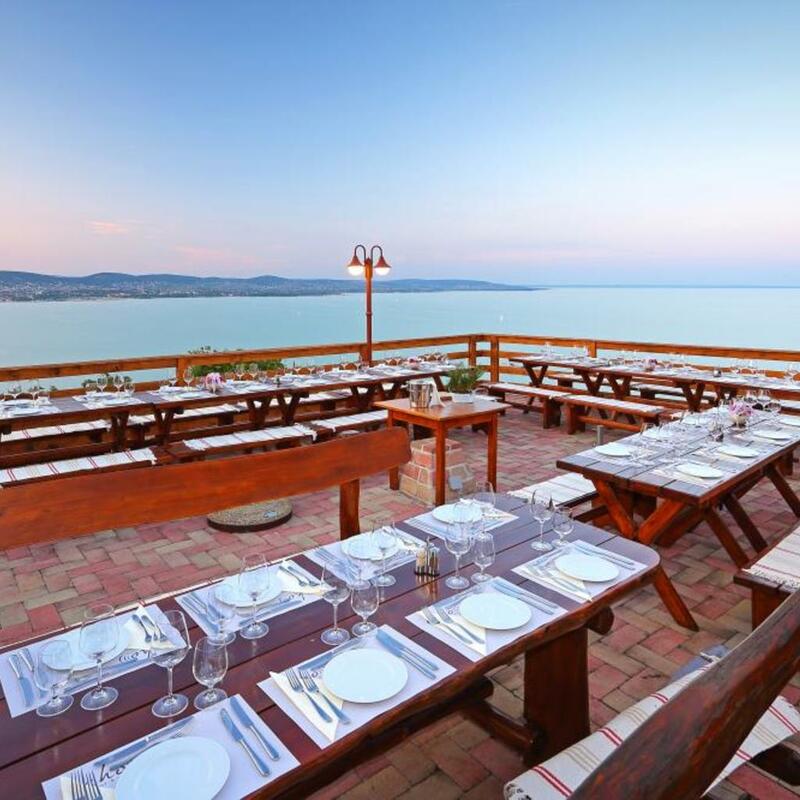 The world’s second largest thermal lake, Lake Hévíz can also be found in Hungary as well as the biggest lake of Middle Europe, Lake Balaton. Danube river is the axis of the natural water network of the country. 417 km of its total 2850 km lenght runs in Hungary. Our largest tributary is Tisza with its 584 km Hungarian reach. Hungary is situated in the meeting point of three climatic zones- continental, oceanic and mediterranean climates. The mean annual temperature is 8-11 Celsius, the avarege coldest month is January, the warmest is July. 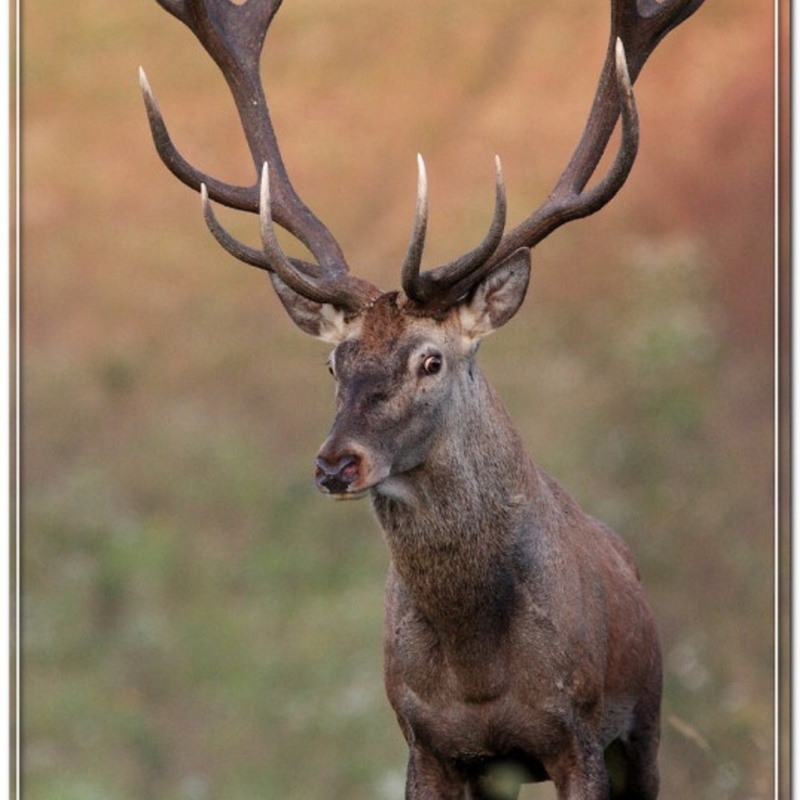 20% of Hungary’s surface is forest range, with flourishing wildlife. 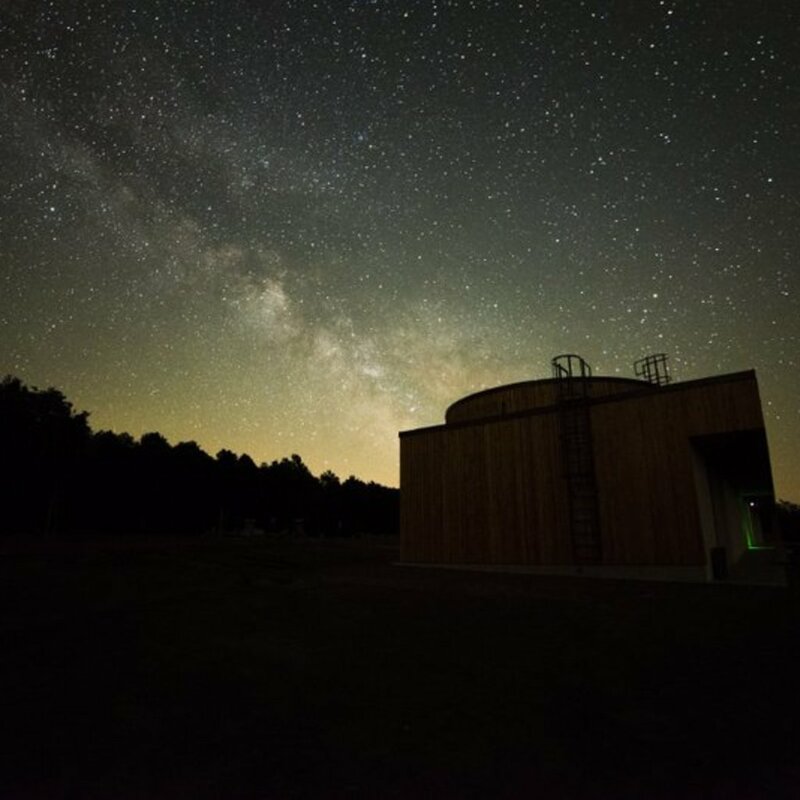 For the protection of the flora and fauna that remained in its original state there are 10 national parks, 38 regional parks, and 142 national nature protection areas in Hungary. 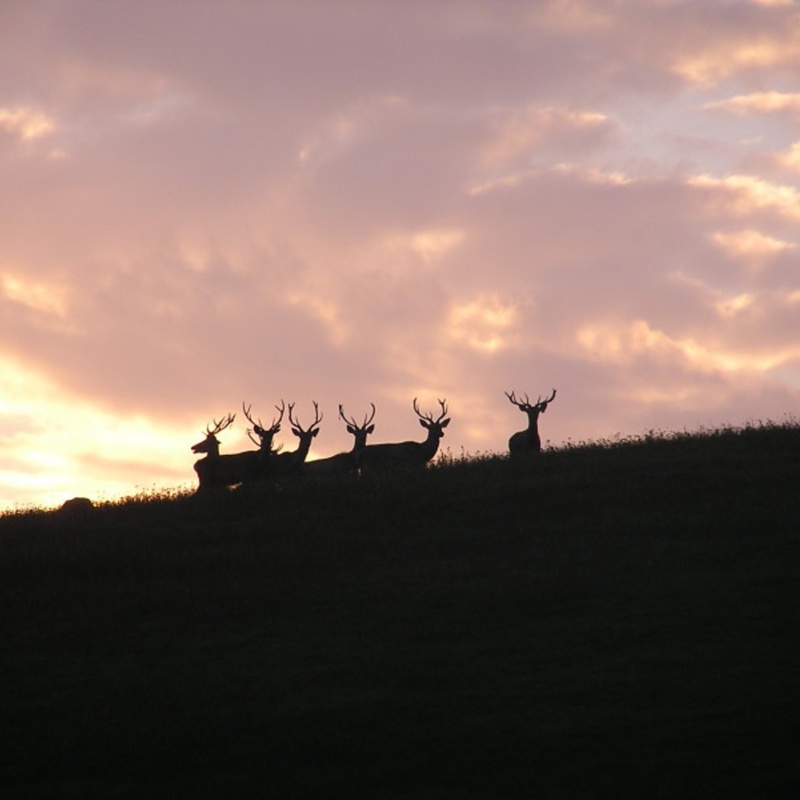 70% of the countrie’s land is suitable for agricultural production. Hungary’s official language is Hungarian, its official currency is Forint (HUF). Registration is available from 1st September 2017. - 1st March 2018. The chart above contains information beyond the screen. Move cursor to the left and right to see the whole chart. Prices include all accomodation, meals and transports. * During the whole time of the Conference (15-20th September 2018.) we provide medical supervision. 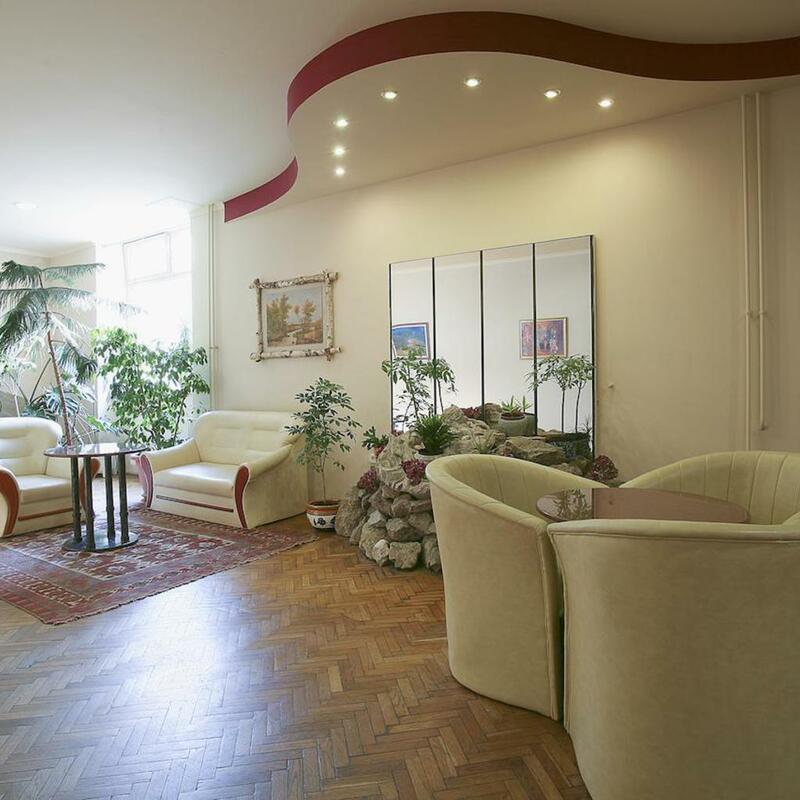 Address: 7400 Kaposvár, Dénesmajor 2. © 2019 MHAGTE - All rights reserved.